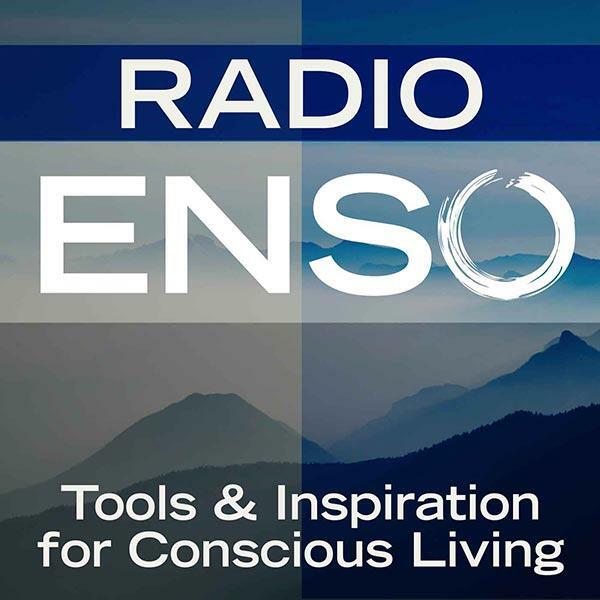 Join me Monday, May 19th at 6 p.m. Pacific/9 Eastern on Radio Enso. My guest will be Bhava Ram, a former NBC war correspondent (Brad Willis) who overcame a broken back and stage four cancer through Yoga and Mind/Body/Spirit medicine. The founder of Deep Yoga, based in San Diego, he teaches workshops and leads retreats throughout the US and India. He’ll join us to talk about his new book Warrior Pose: How Yoga (Literally) Saved My Life and much more! About: Bhava Ram is a former network news war correspondent whose career was abruptly ended due to a broken back and failed surgery. Declared permanently disabled, he was heavily medicated and confined to a body brace. Years later came a diagnosis of stage four cancer and the medical prognosis that survival was not possible. On the brink of death, Ram left western medicine, detoxified from all medications and found mind/body medicine. Through the sciences of Yoga and Ayurveda, Ram healed himself and now devotes his life to helping others reclaim their inherent power to achieve profound self-healing, overcome life’s greatest challenges, find their authentic voices, and manifest their fullest potential. As a result of his devotion to sharing the miracle of self-healing, Bhava founded Deep Yoga and The Deep Yoga School of Healing Arts with his wife, Laura Plumb. Through their Mastery of Life Programs, home-based at Ginseng Yoga Studio in San Diego, they train Yoga Teachers, Ayurvedic Therapists and Vedic Healers, plus lead inspirational workshops and retreats worldwide and see private clients for wellness counseling. He offers keynote speeches at major medical & executive conferences and does extensive executive coaching. For more info, visit: http://www.bhavaram.com/index.html.